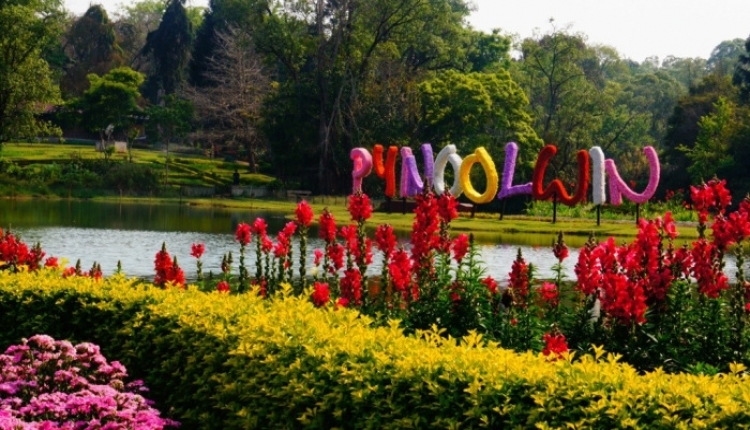 Admire the colonial architecture and natural beauty of the former British hill station Pyin Oo Lwin. 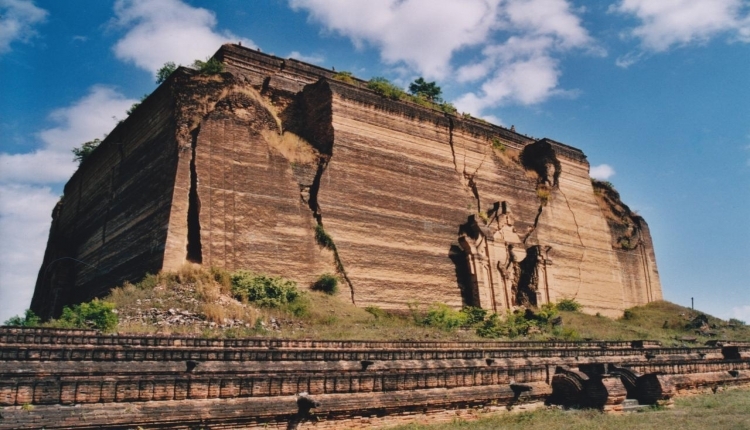 See the world's largest unfinished Pagoda in Mingun, known for being the biggest pile of bricks in the world. 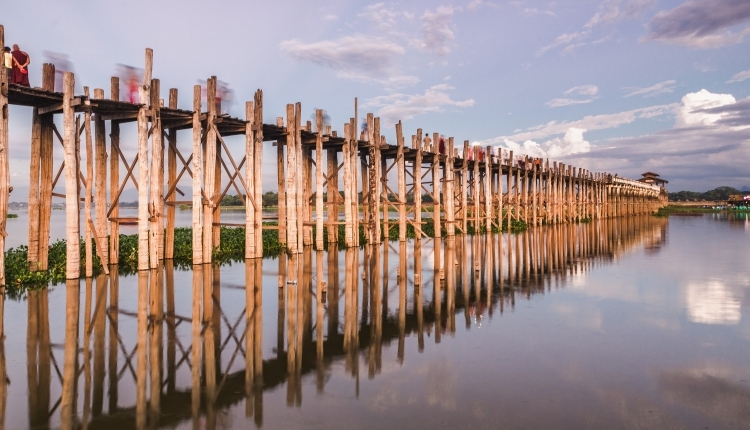 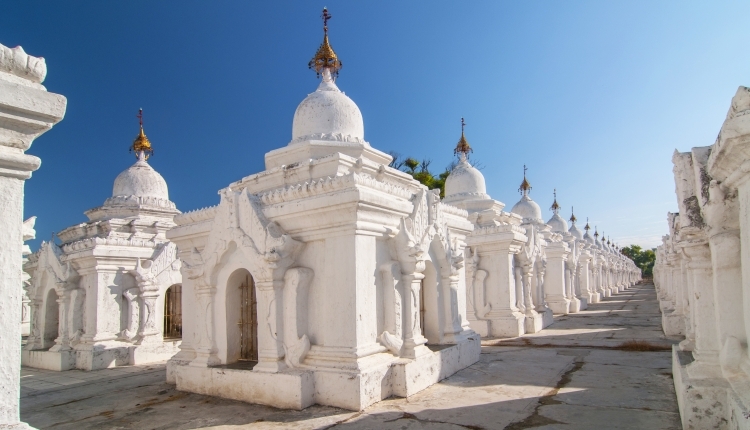 This tour will introduce you the long and rich history of Amarapura, Innwa and Sagaing.